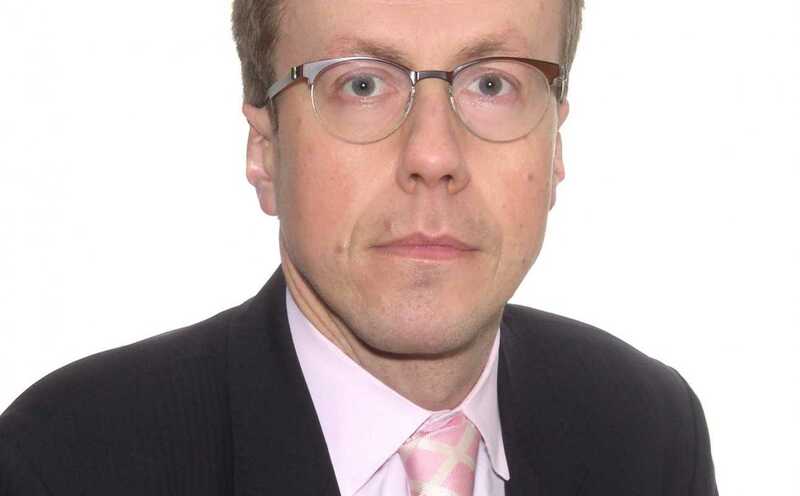 Martin has over 19 years of international consulting and business development experience in finance, banking and cross-sector in full project lifecycle of shared services & business process outsourcing, strategic, operational & regulatory change and post-acquisition/merger integration/separation programmes. Hands on experience with feasibility assessments, performance improvements, organisational strategies, target operating / business model designs, business and process modelling, re-engineering and transformations, project and programme management. Led UK Shared Services / Business Process Outsourcing & Offshoring consulting practice and was an executive member of the European team involving practice promotion, collateral development, staff recruitment and management, international Board level business development. Supervised, directed, developed/coached and assessed up to 20 colleagues or direct reports in multidiscipline, multiparty and multicultural teams in the UK, Europe and Asia in Financial Services, Energy and Utilities, Government and Industry. Experienced in bid / proposal management and proposition development.